and improve the health of your whole family. PLUS, I’ve included a $10 gift card to use at my store! 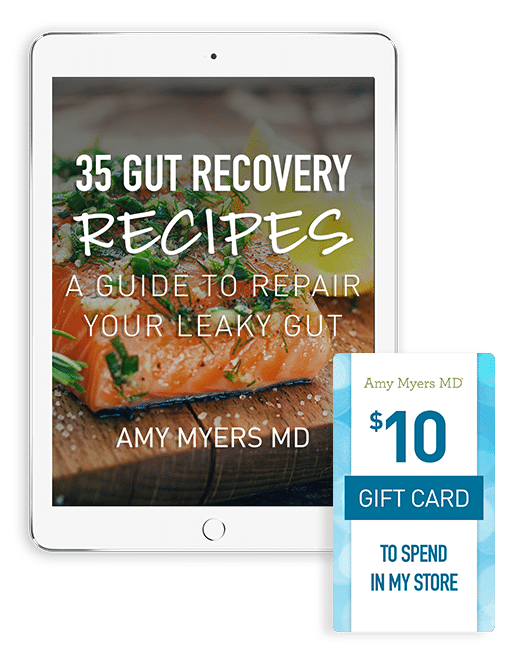 Check your email because I’ll be sending you more information to help unravel your gut issues, digestive symptoms, and more, including a quiz and checklists to help you discover the root cause of your gut challenges. 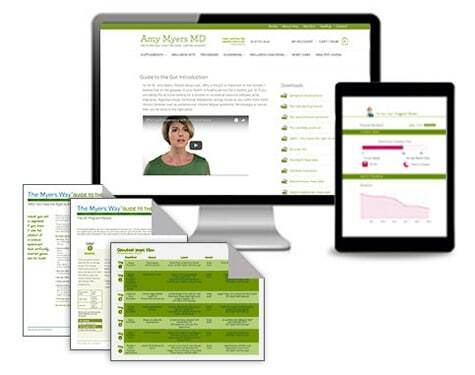 Amy Myers MD on the best next step toward gut health.